Vita - Carini Stores Ltd. 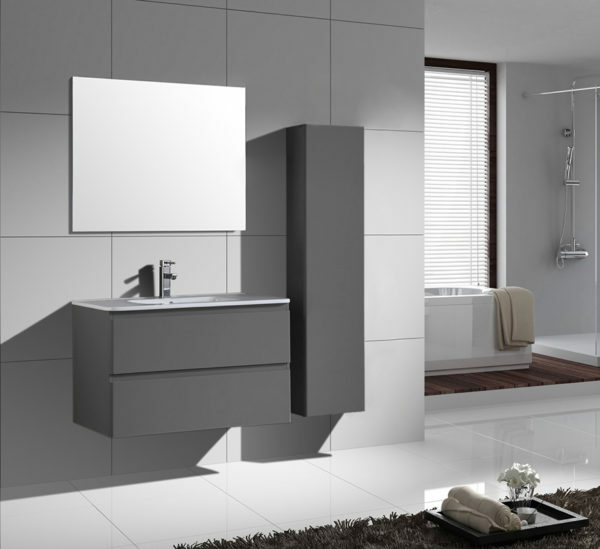 Complete set including wash hand basin, under basin cabinet, tall unit and mirror. 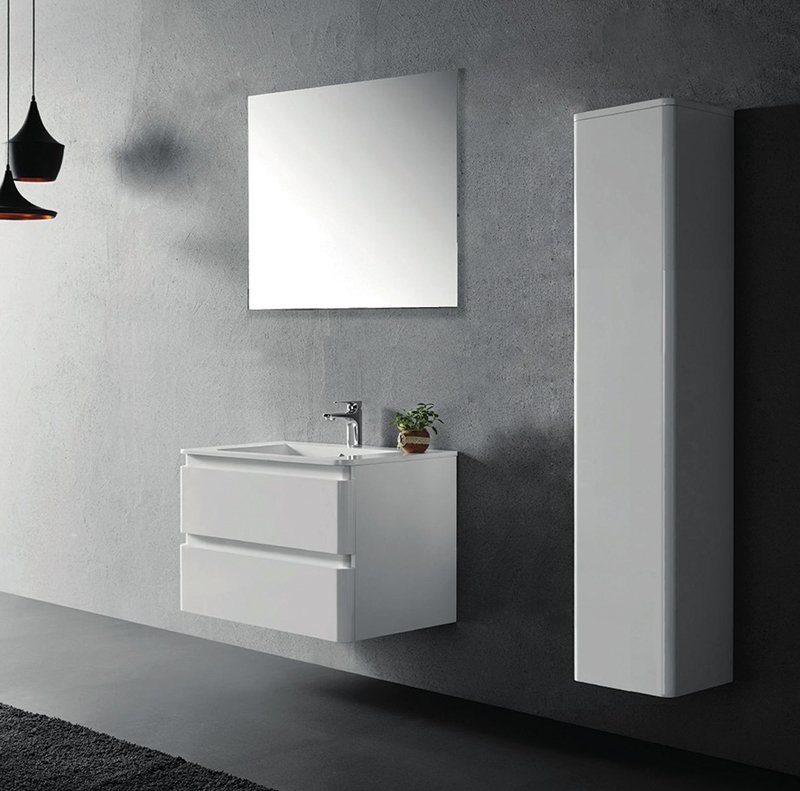 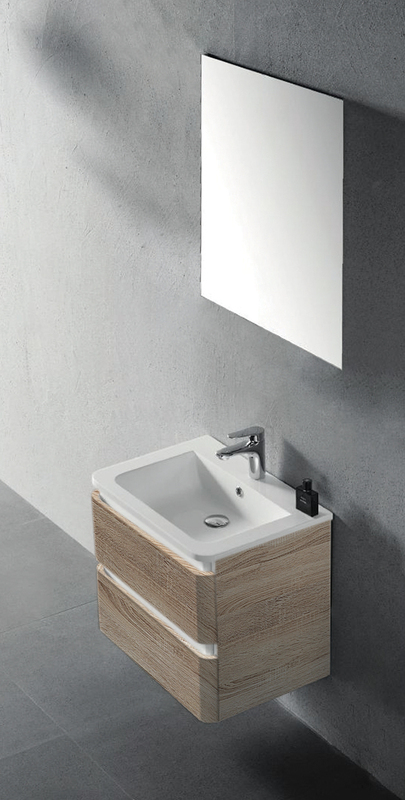 Items can be bought separately also, available in 60cm and 80cm basin, and 3 different colours, white, grey and light wood.